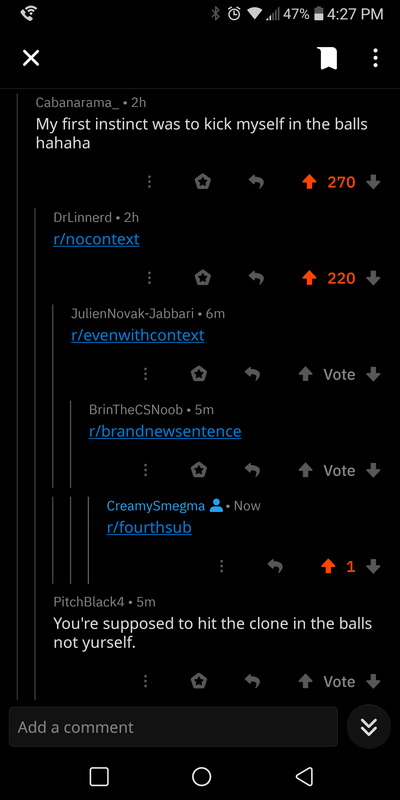 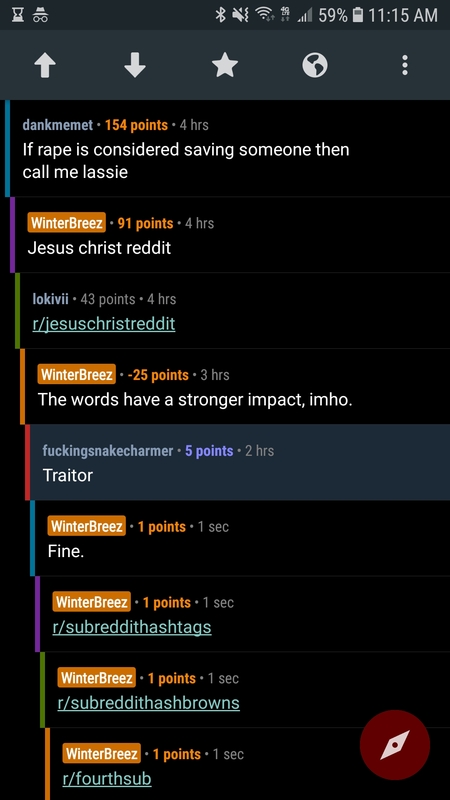 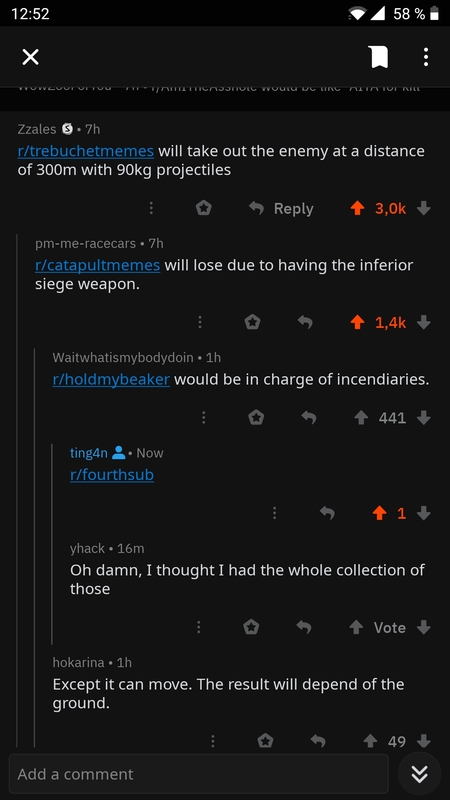 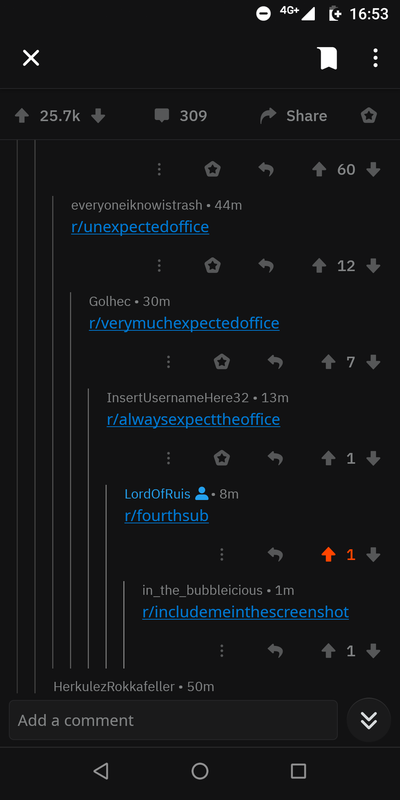 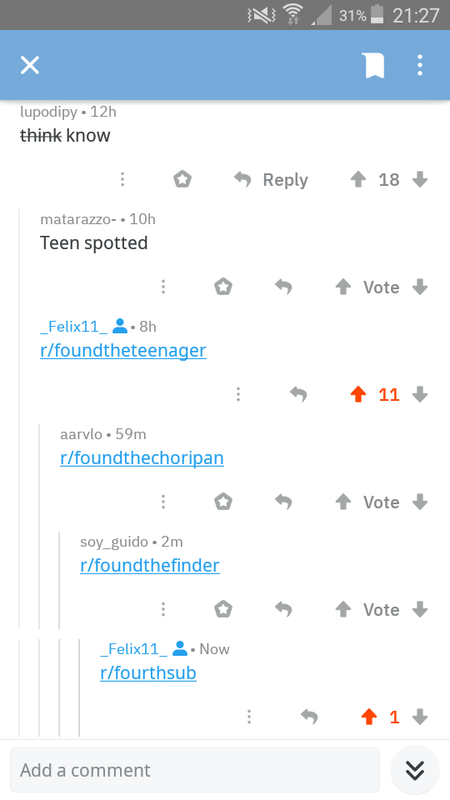 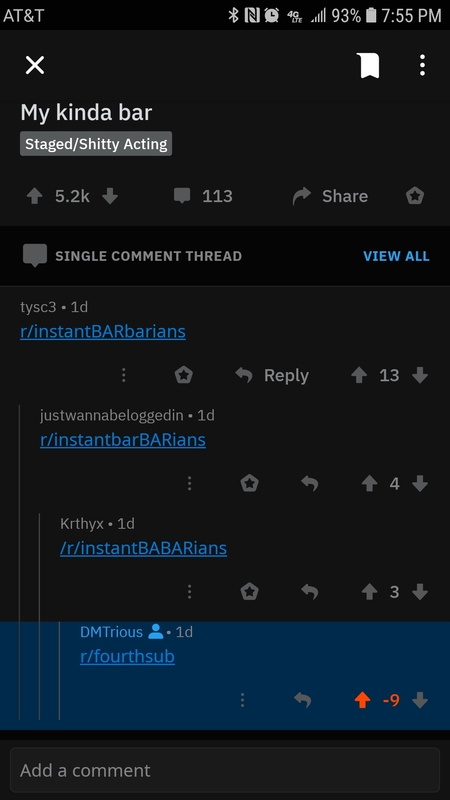 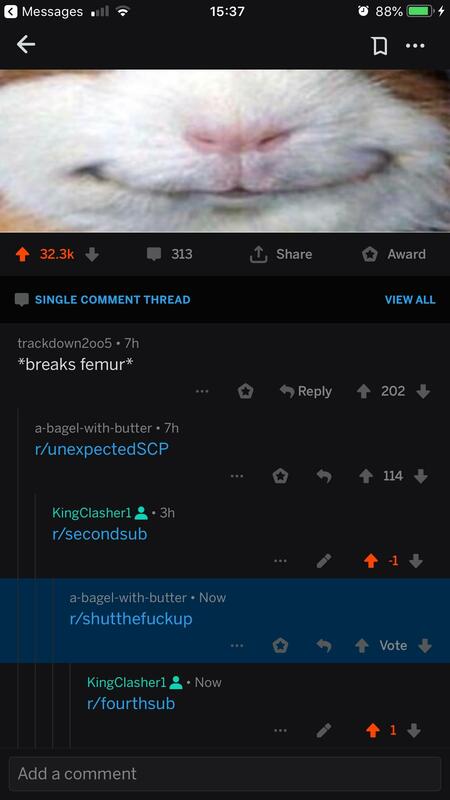 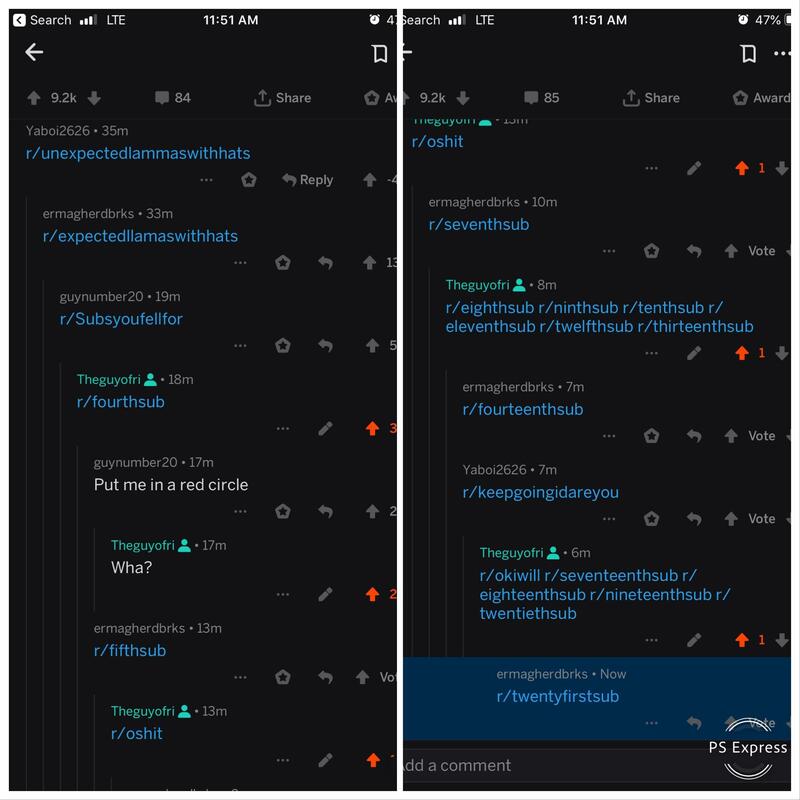 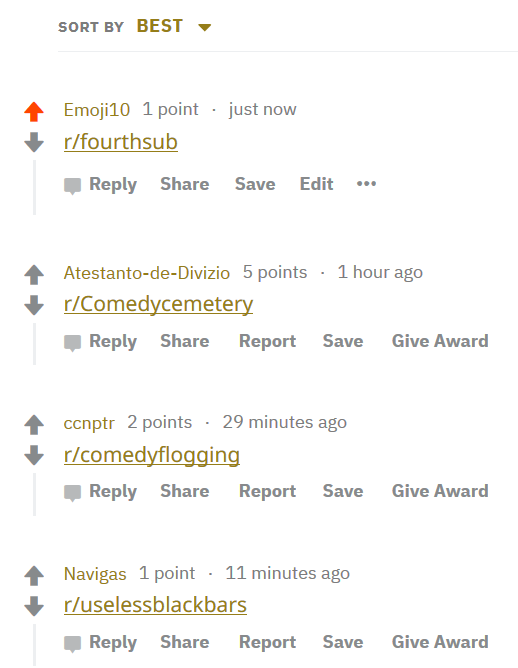 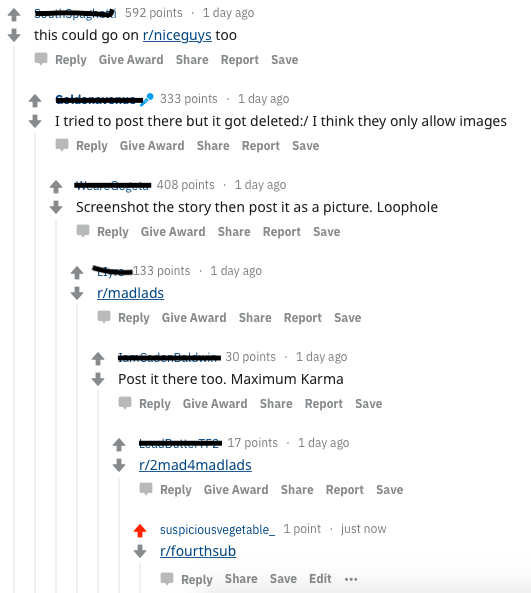 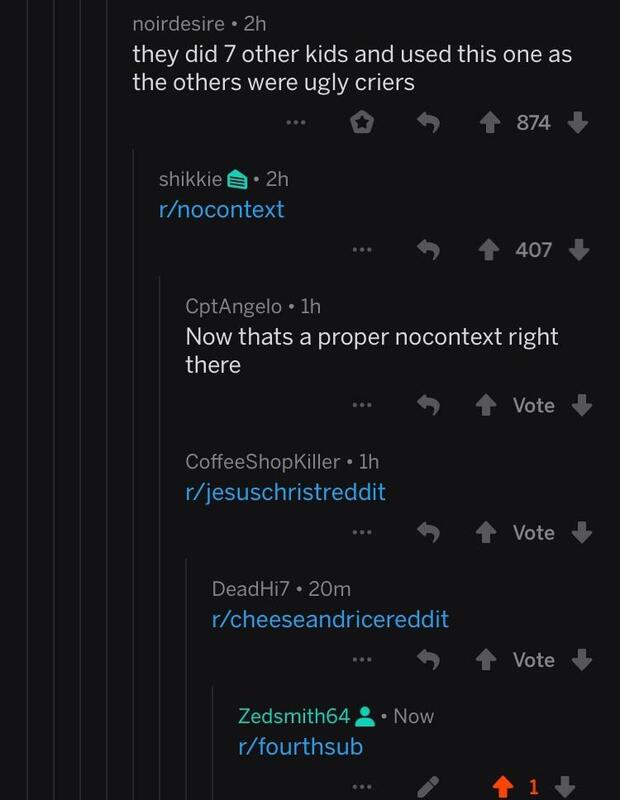 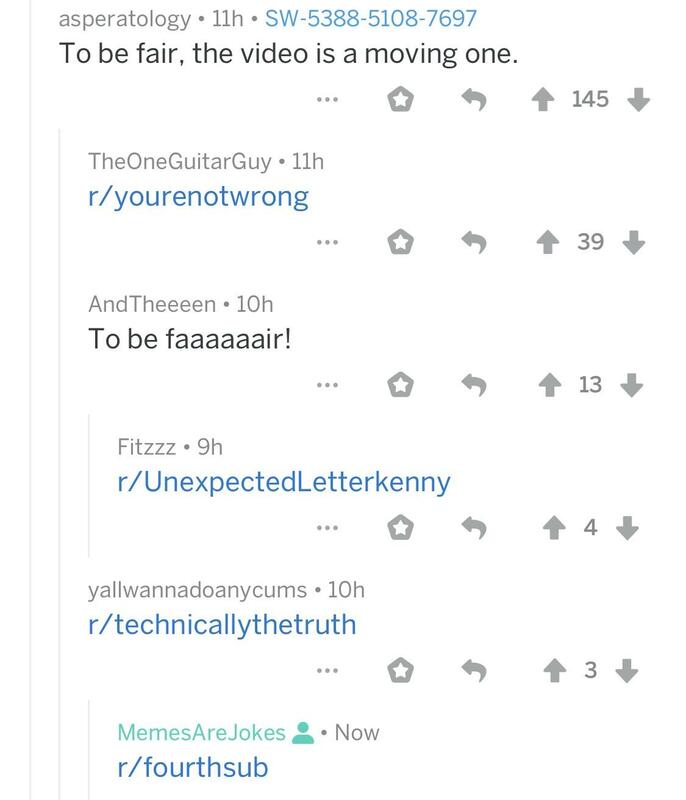 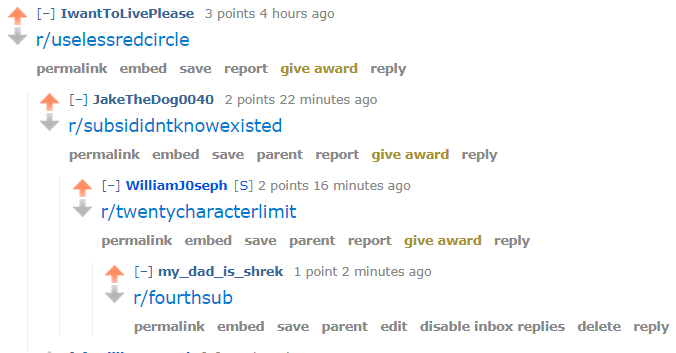 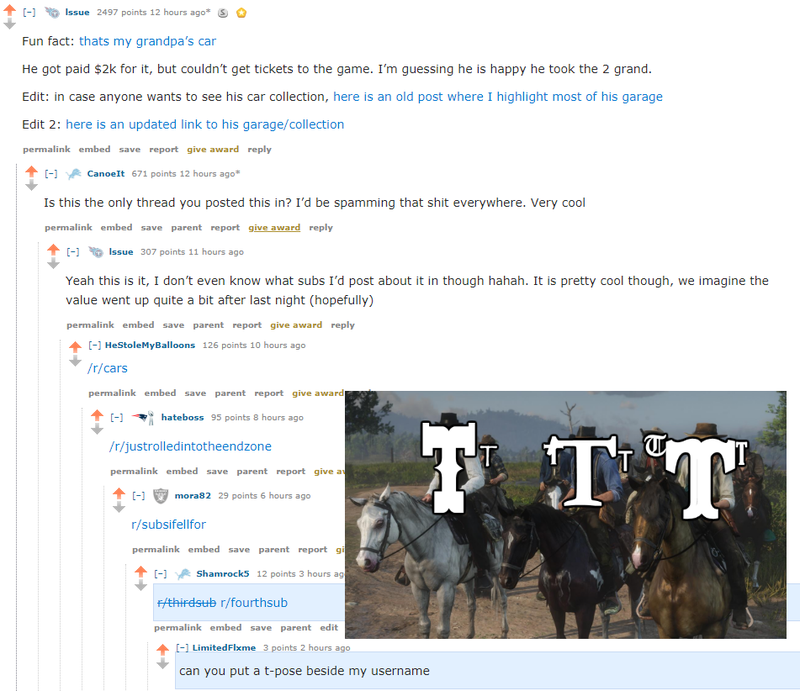 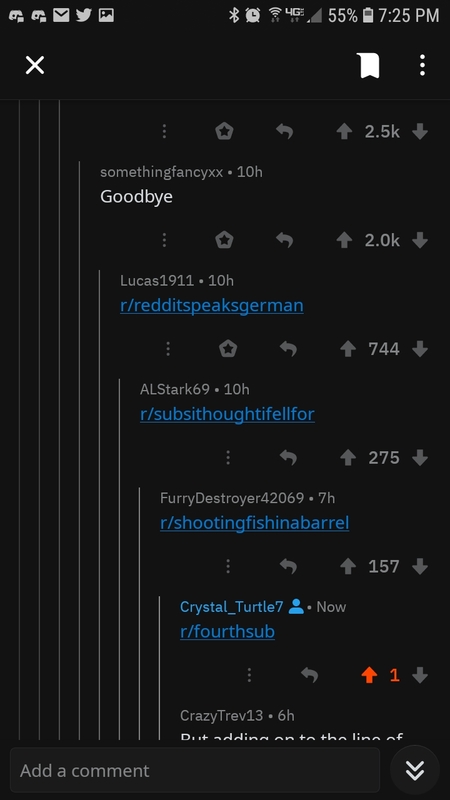 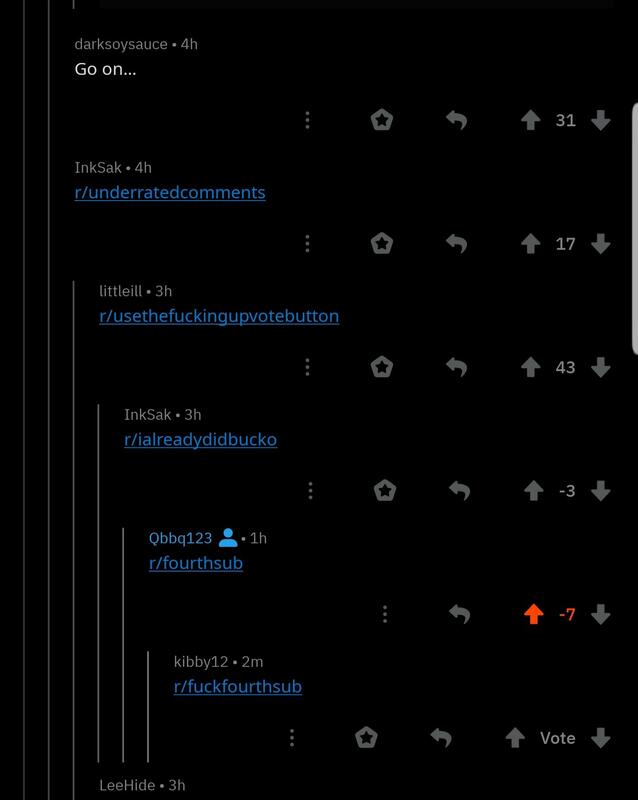 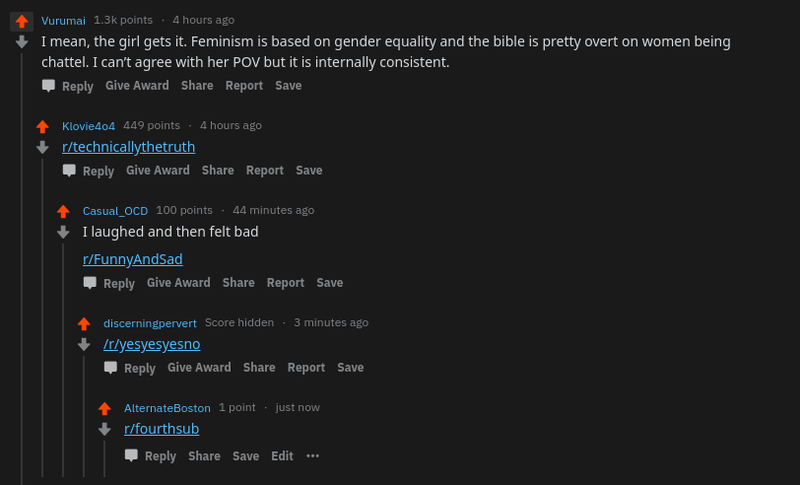 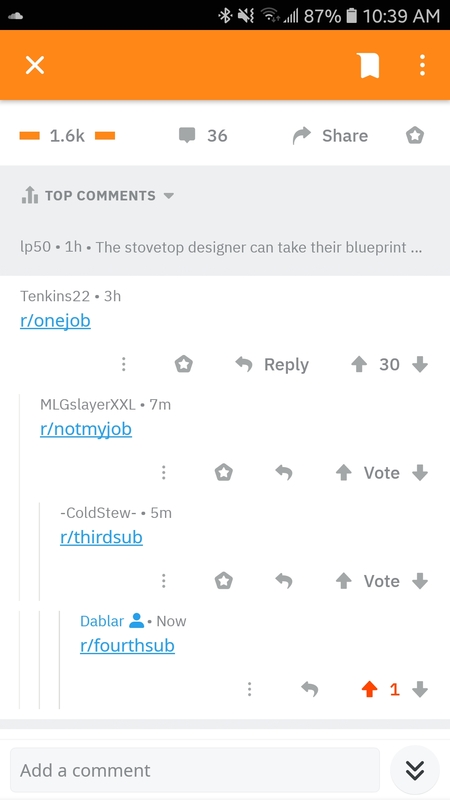 Got downvoted for it, but it was worth it for sure. 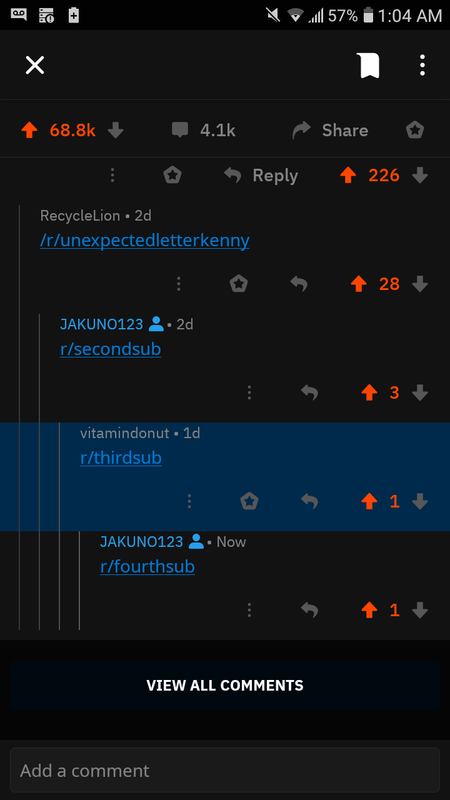 I've been waiting for this opportunity since I discovered this subreddit. 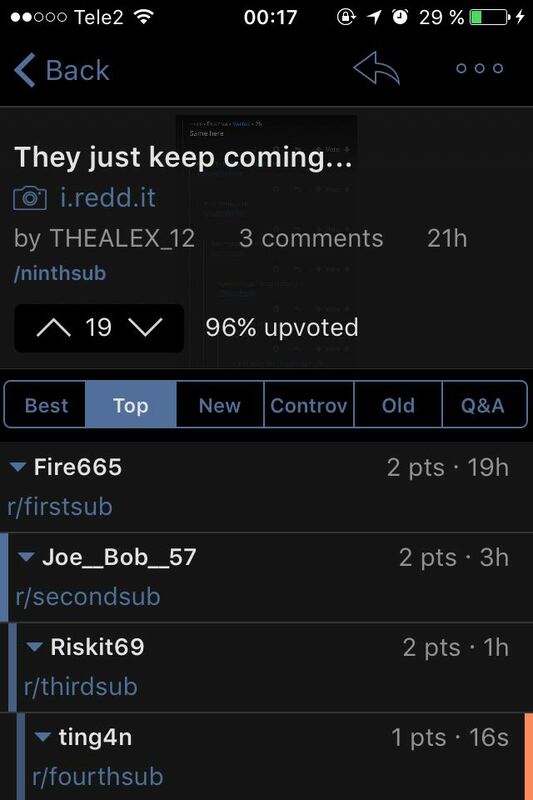 Attention all Ralseis, We need your help! 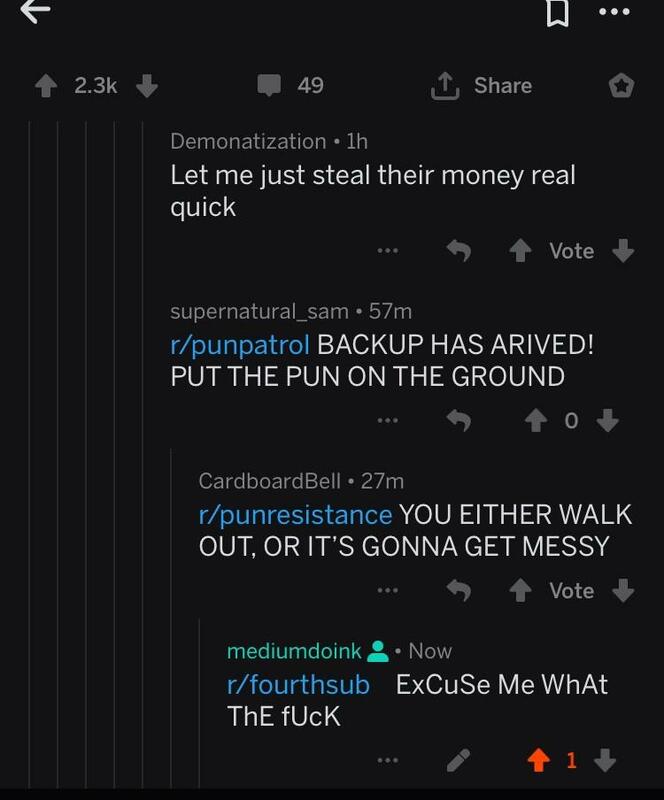 PewDiePie is losing ground and we need backup! 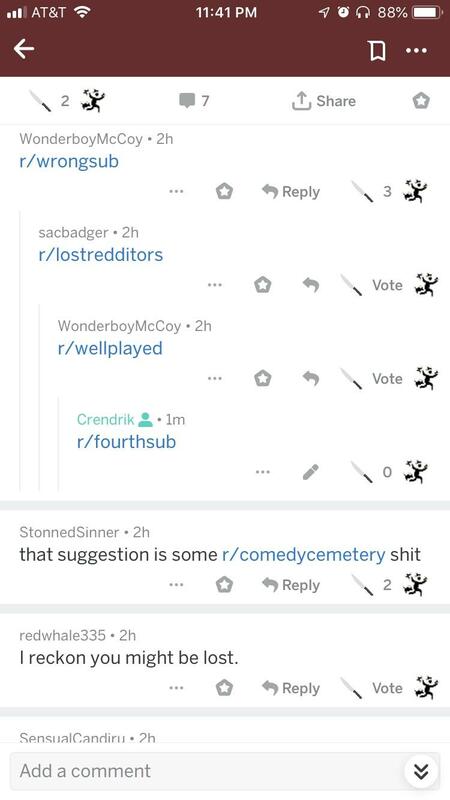 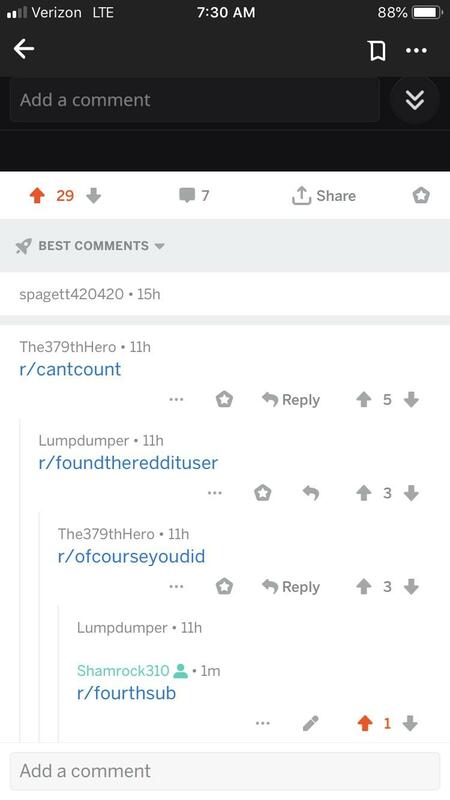 we must crosspost this to all subs! 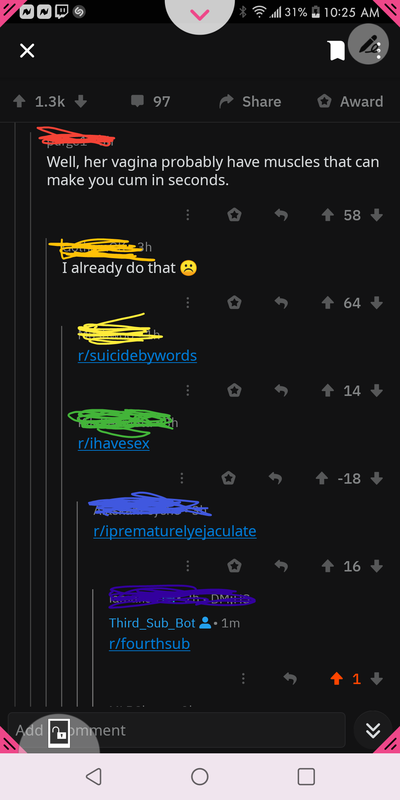 I’m no more a virgin here. 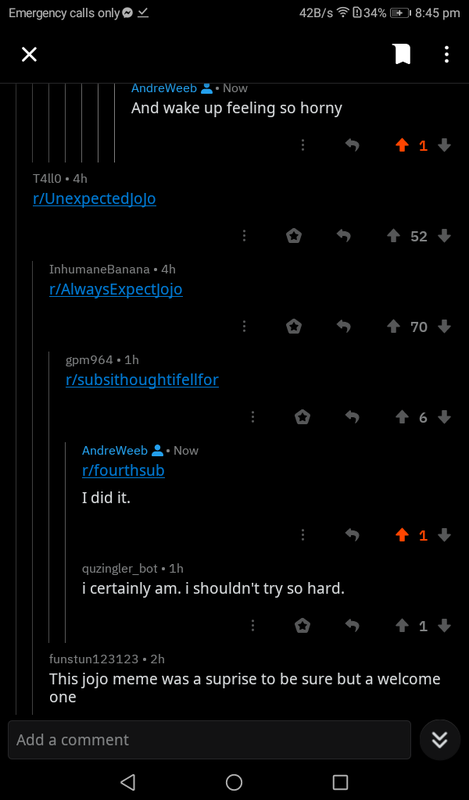 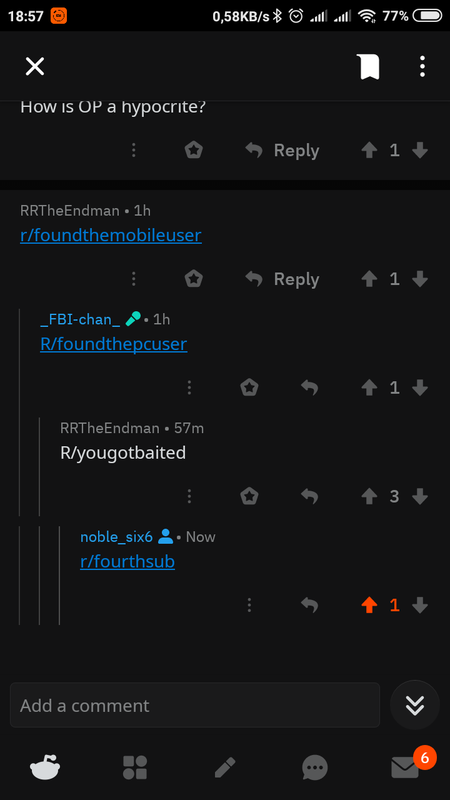 I had the chance. 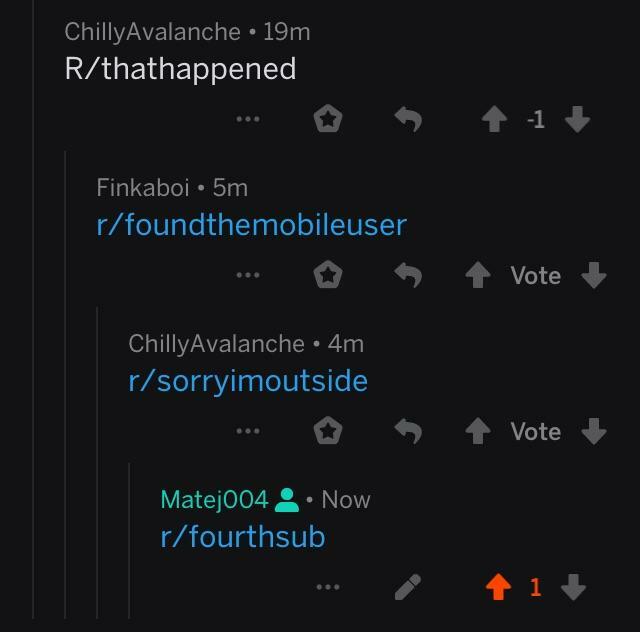 And I took it. 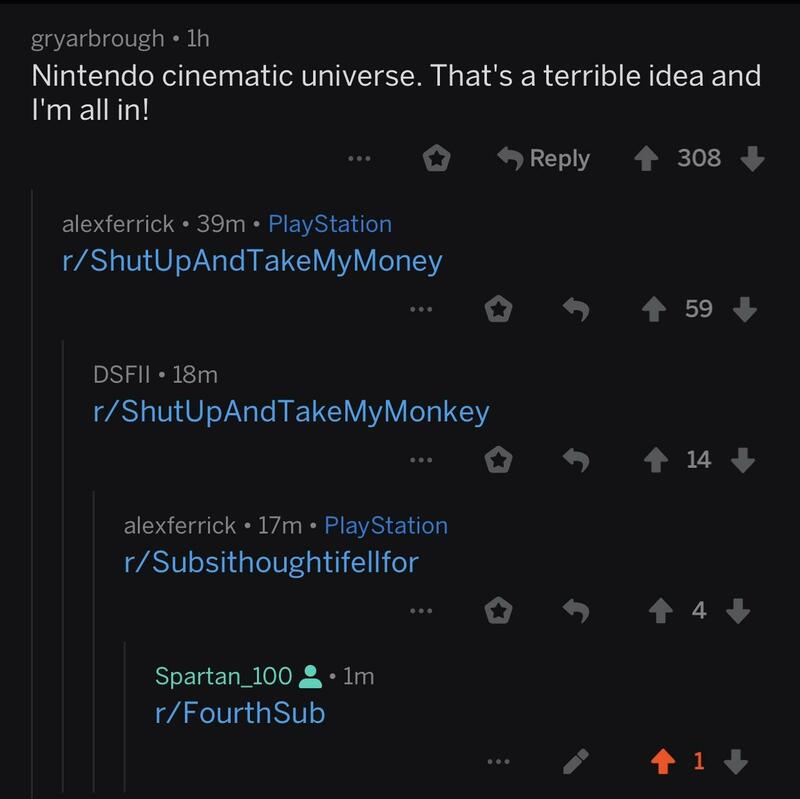 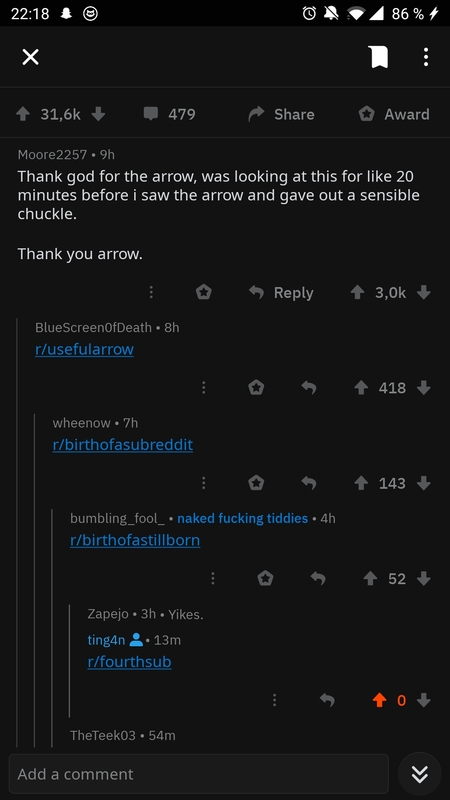 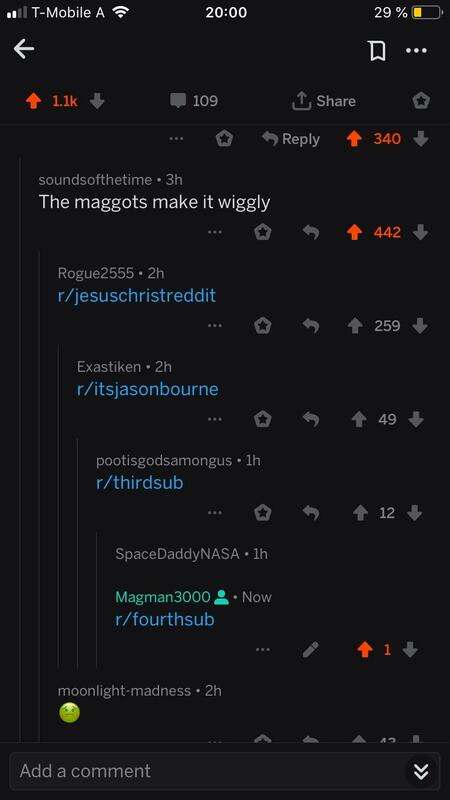 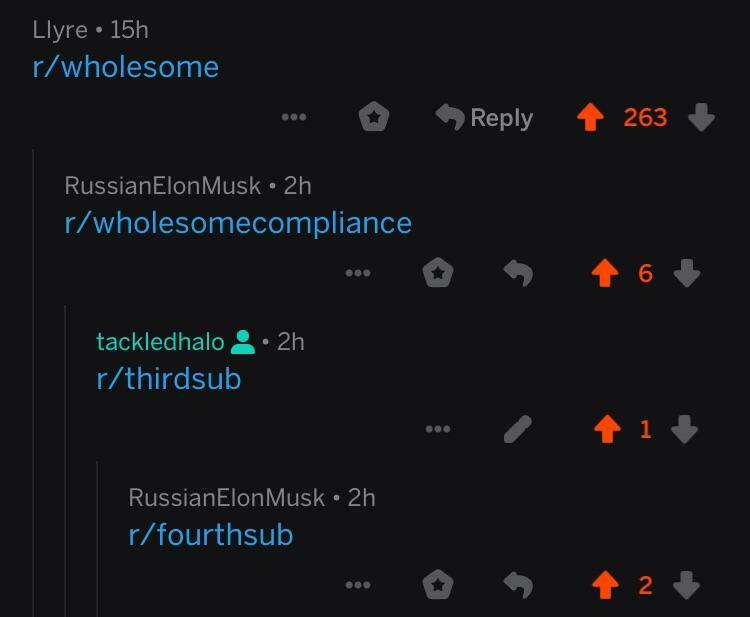 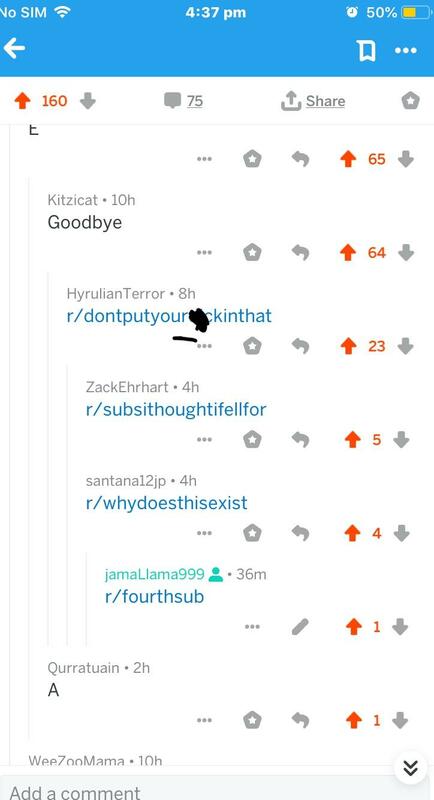 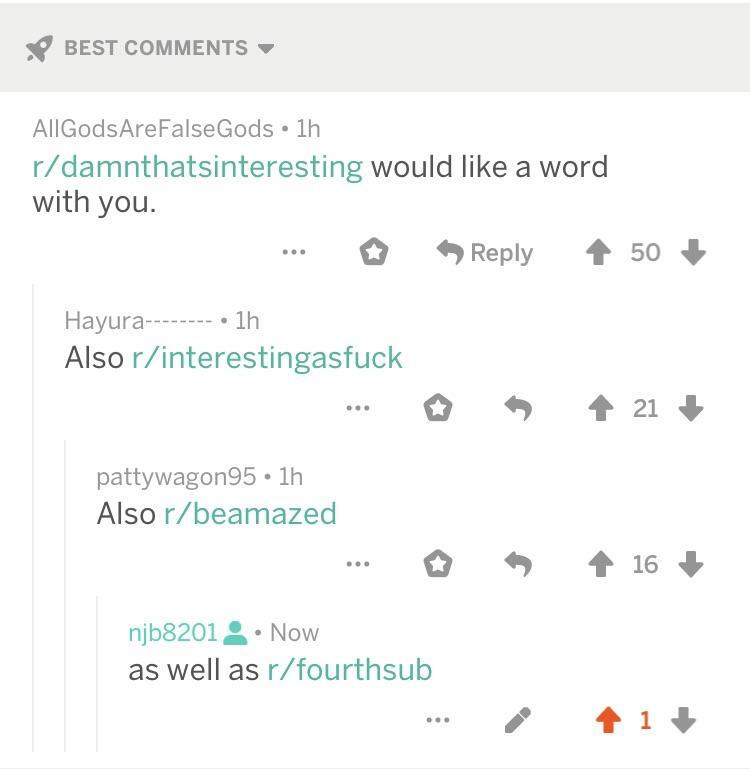 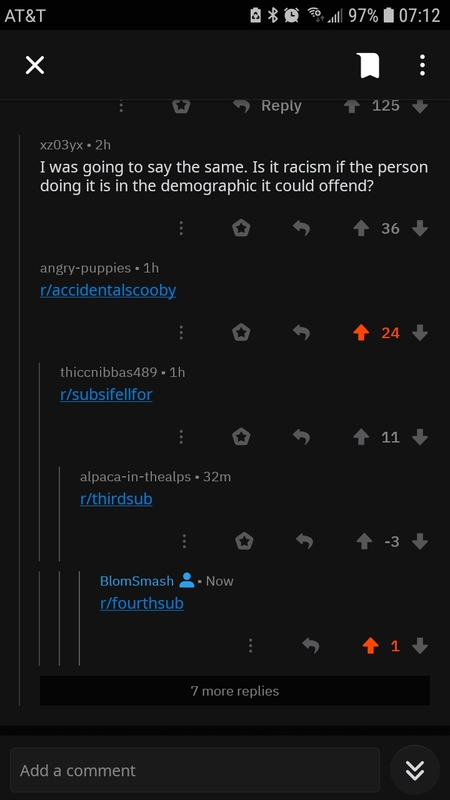 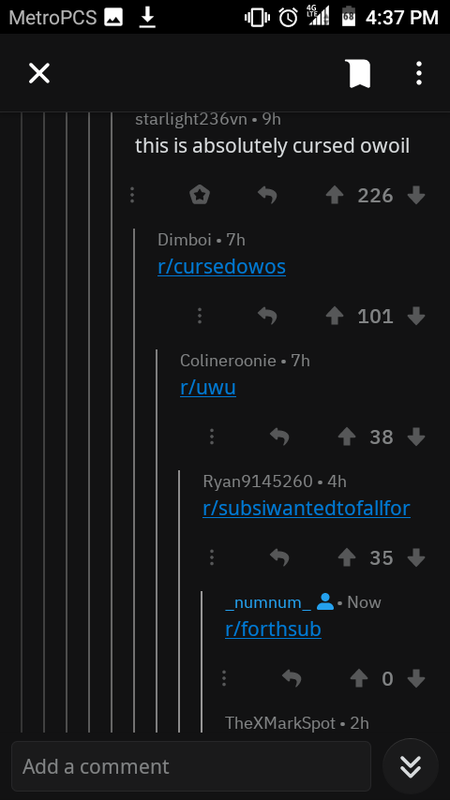 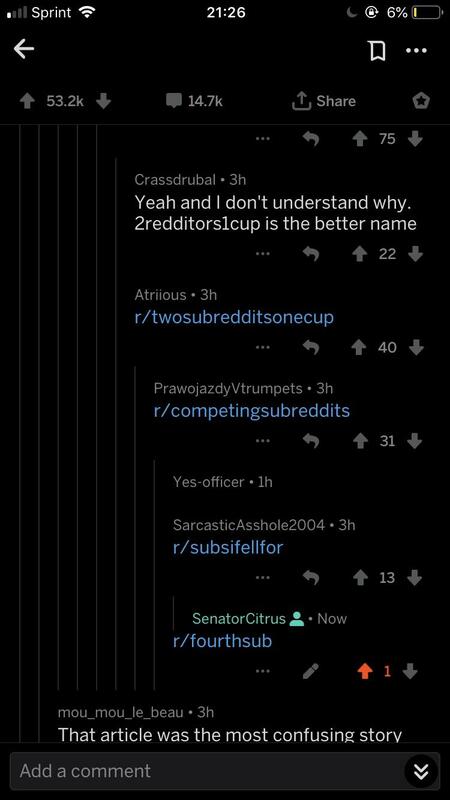 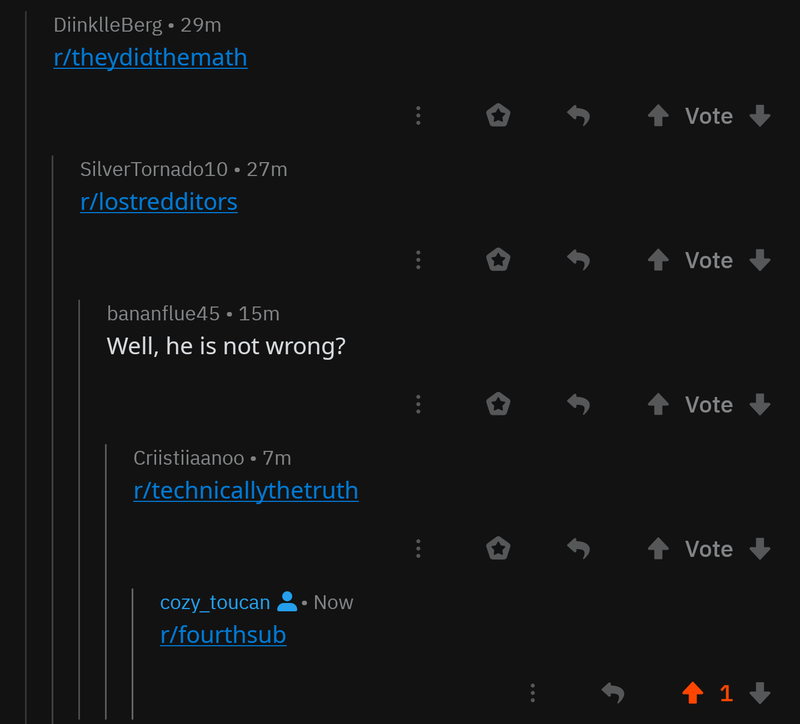 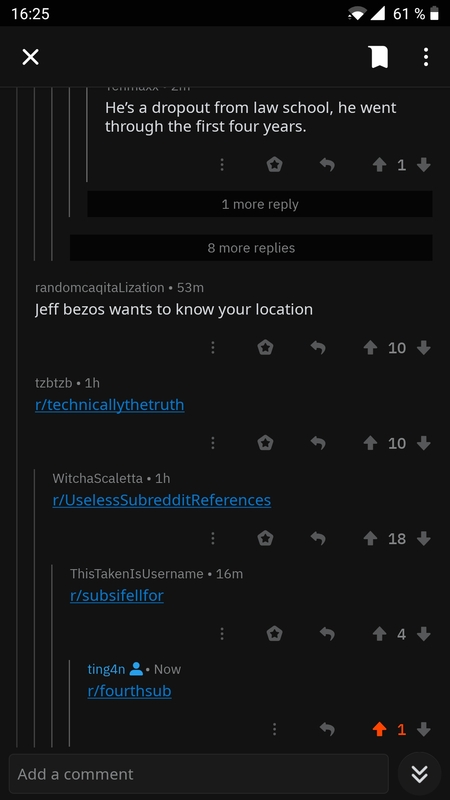 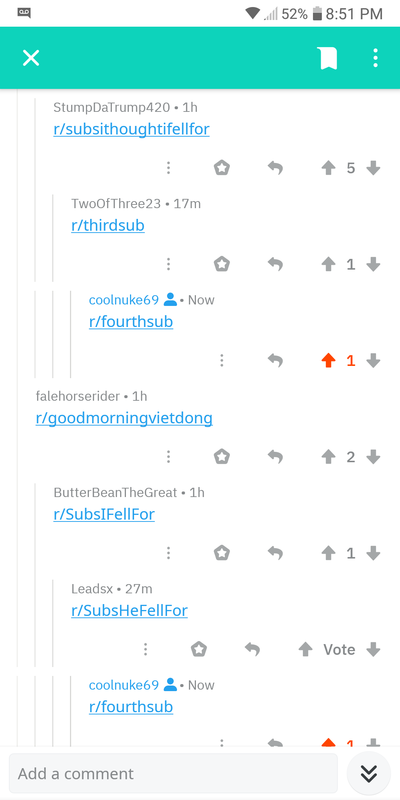 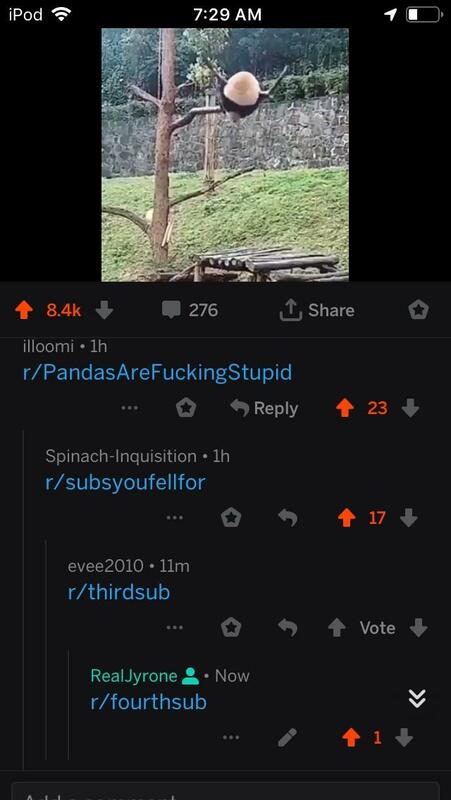 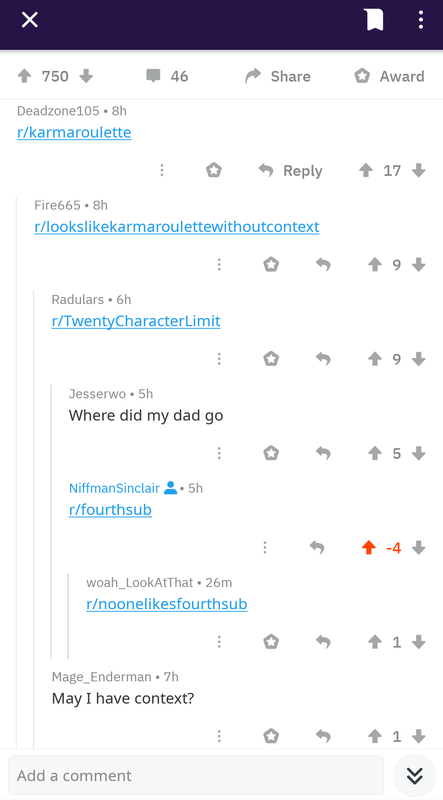 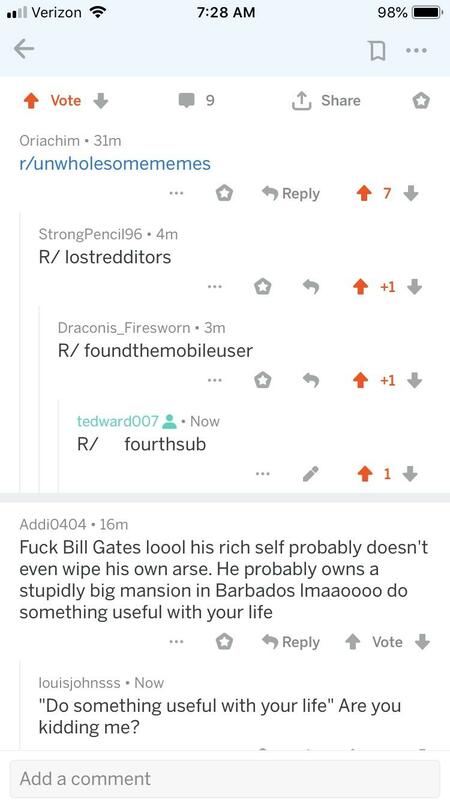 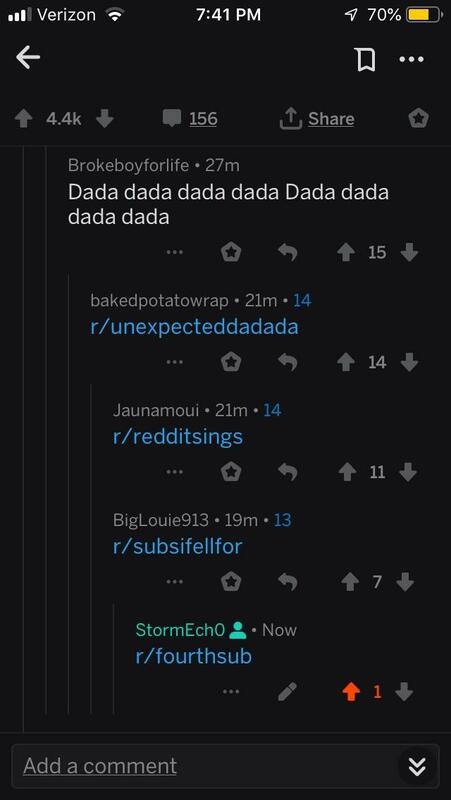 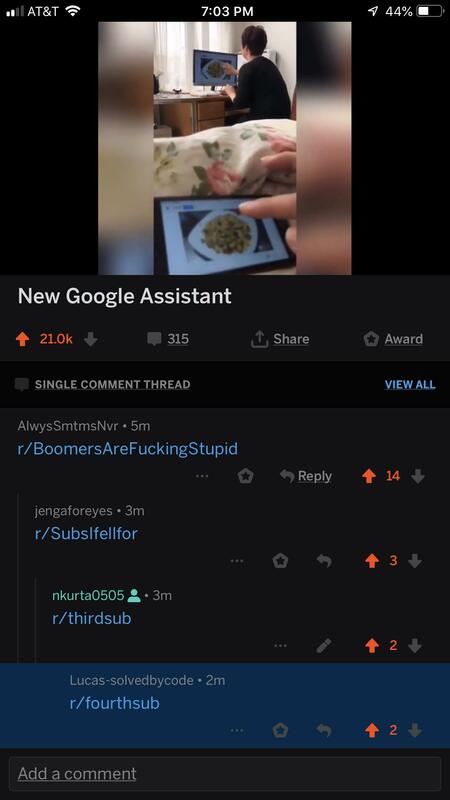 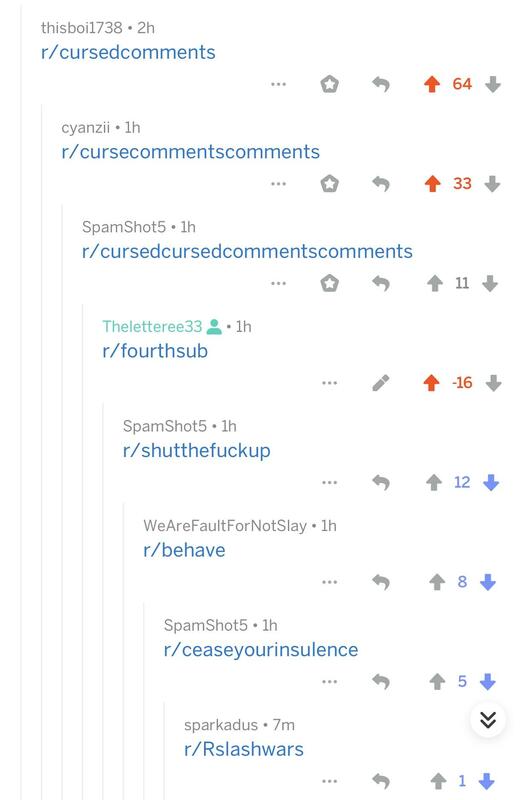 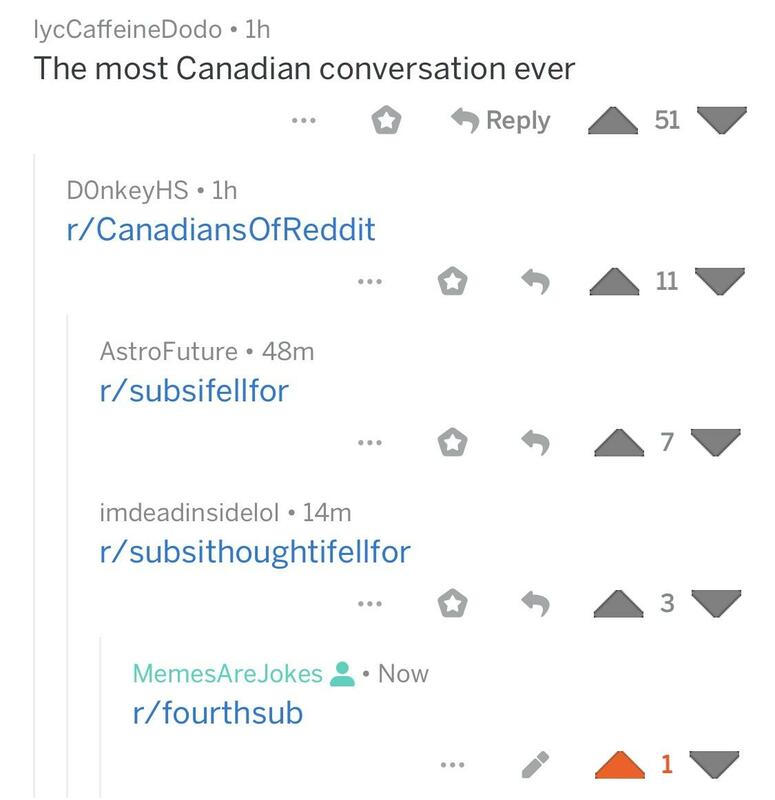 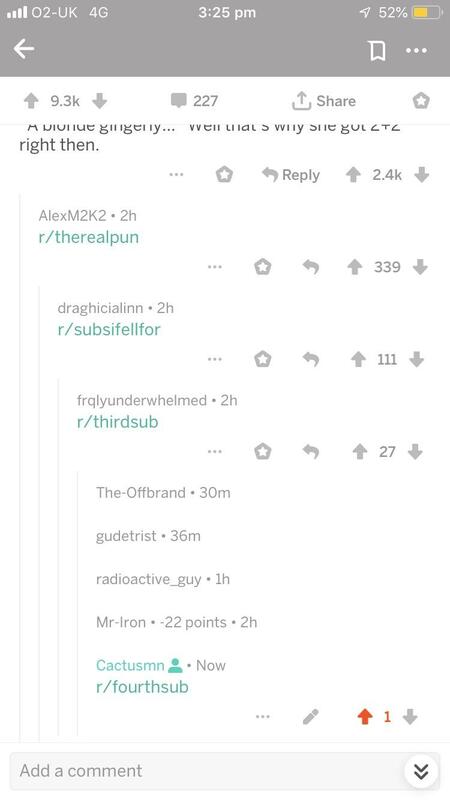 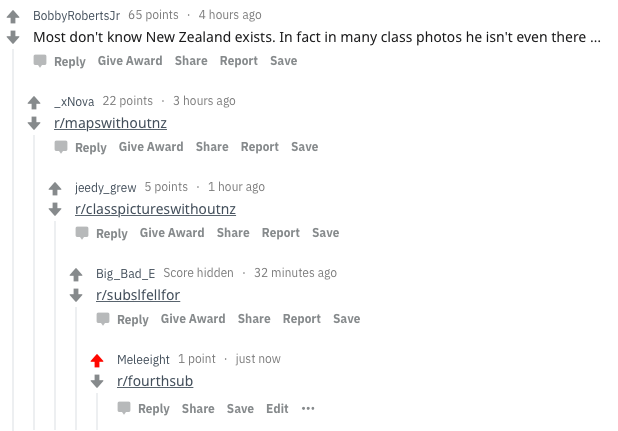 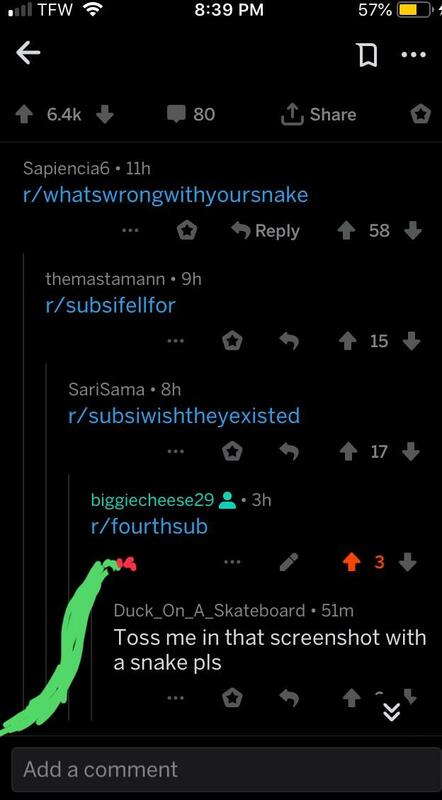 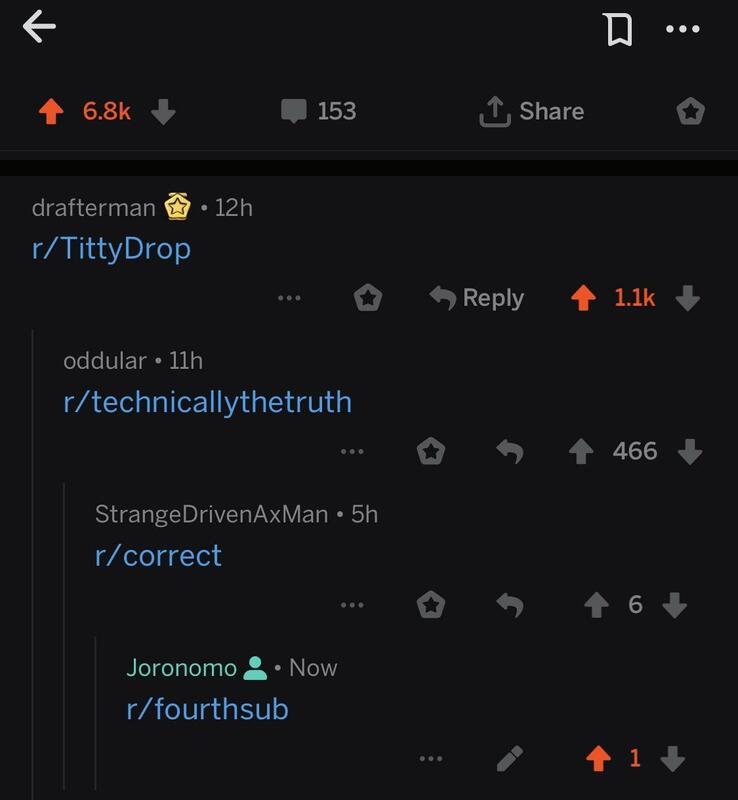 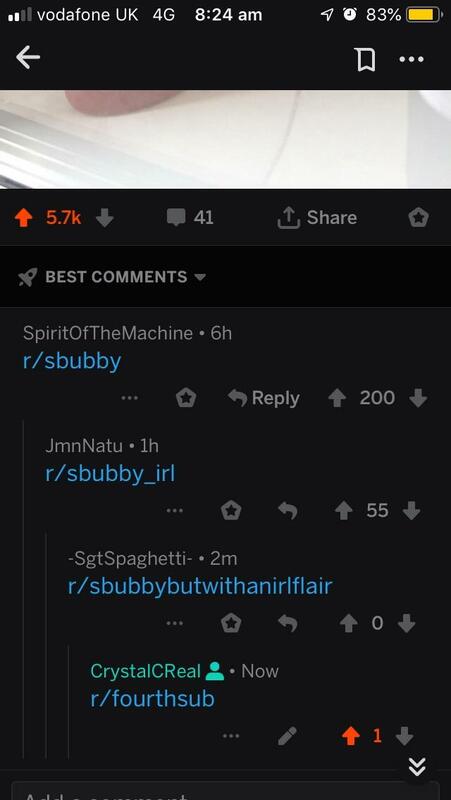 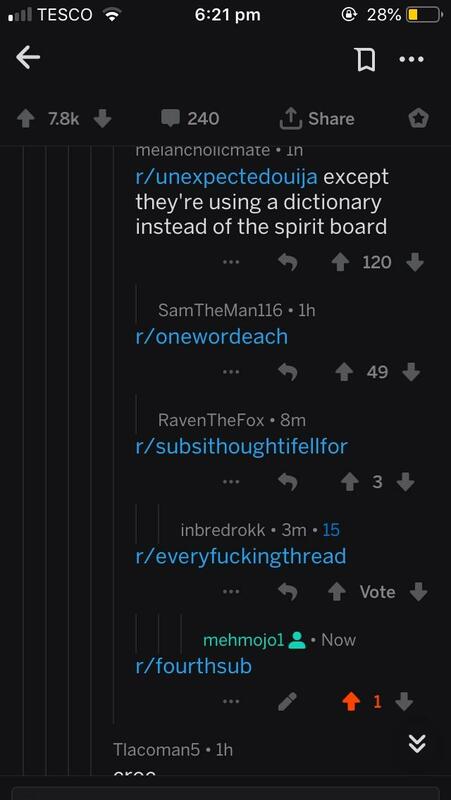 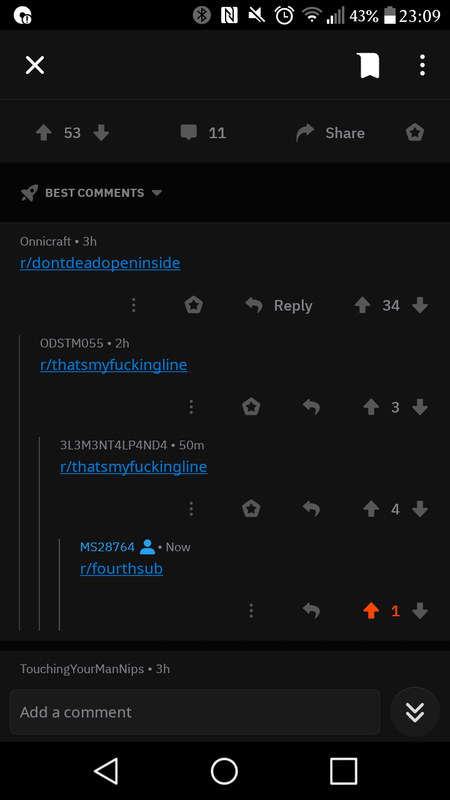 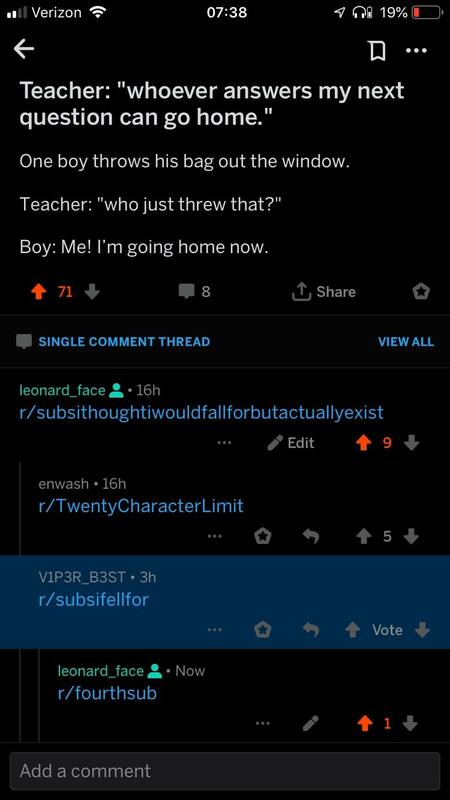 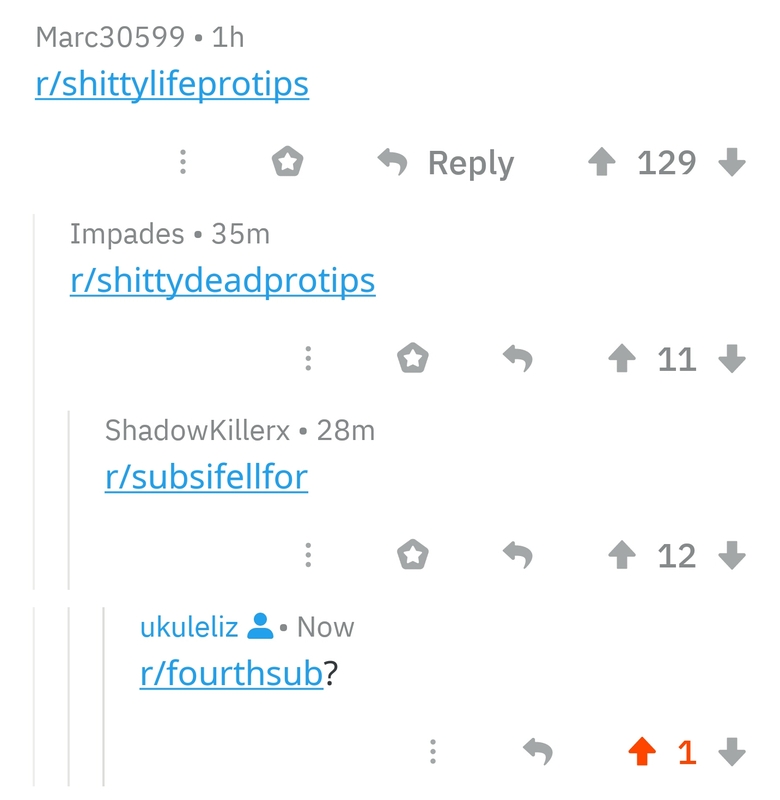 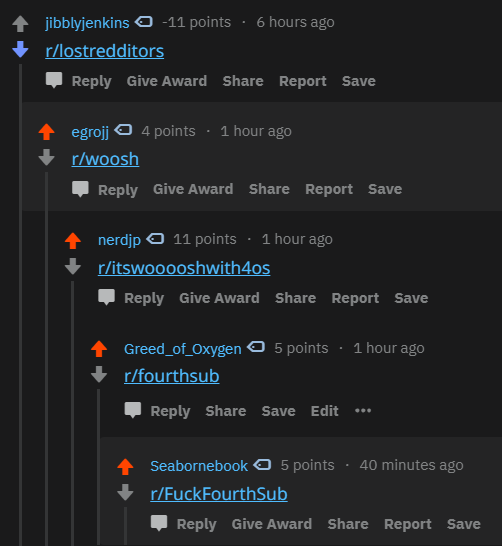 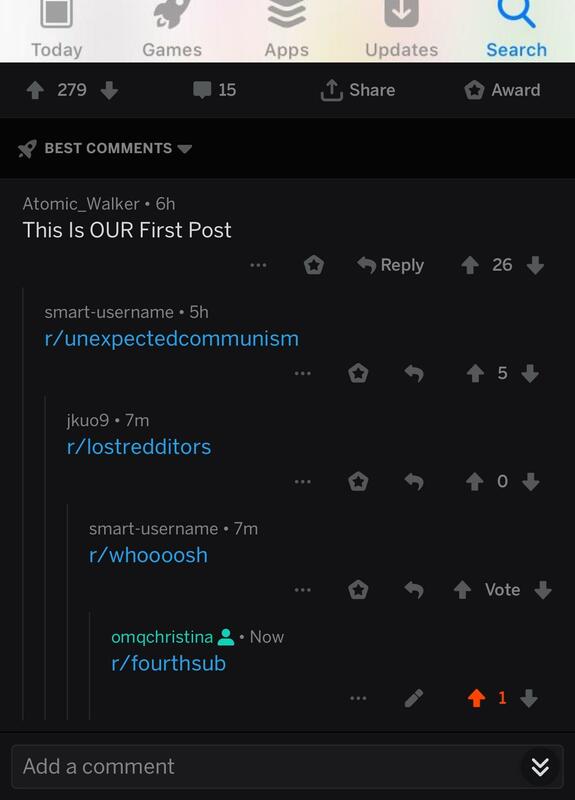 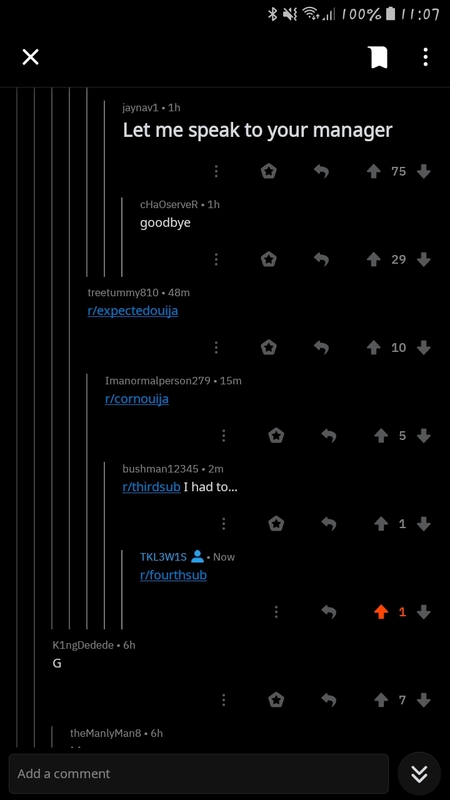 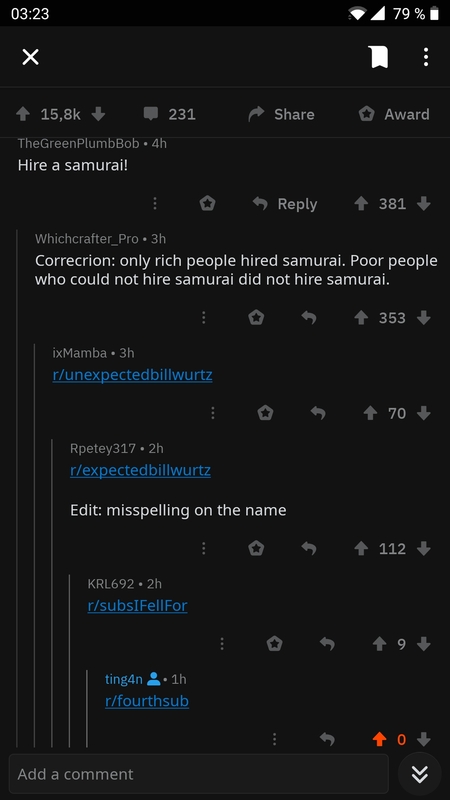 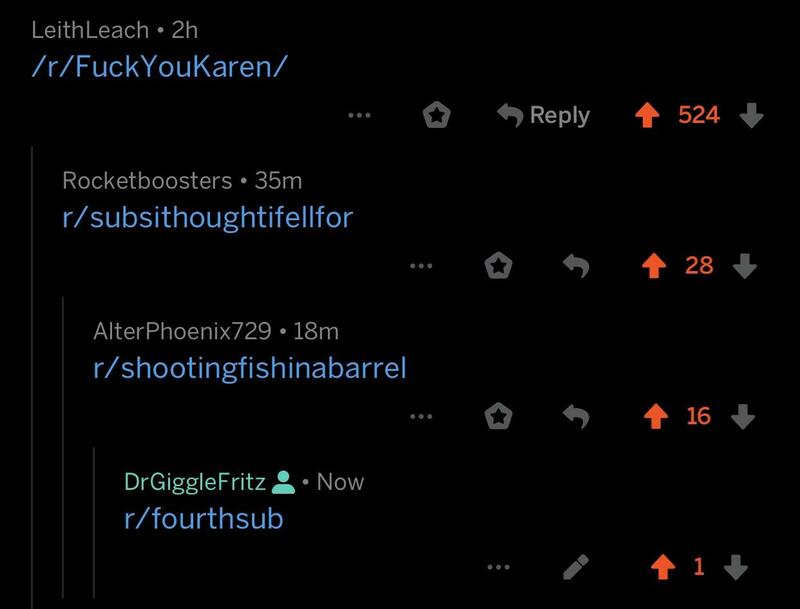 Not only subsifellfor, but a twenty character limit too. 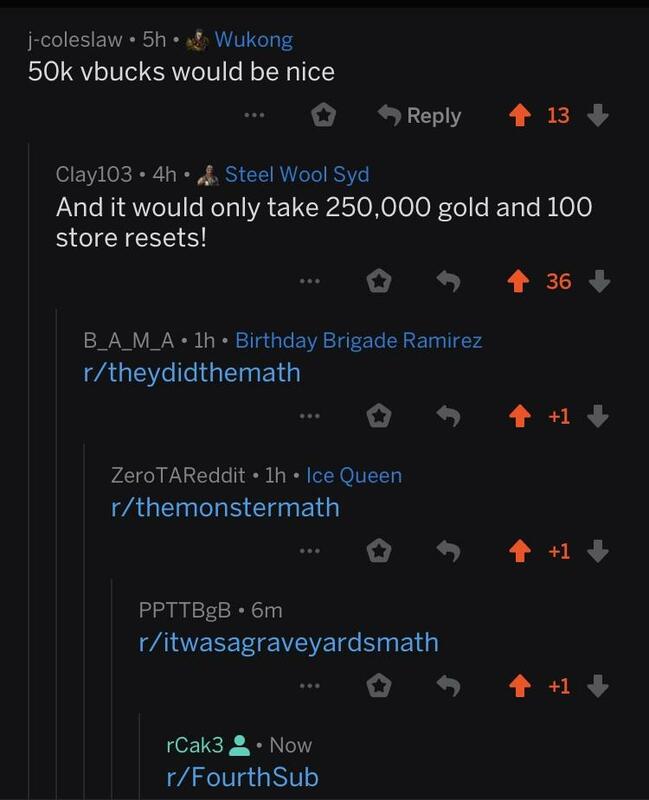 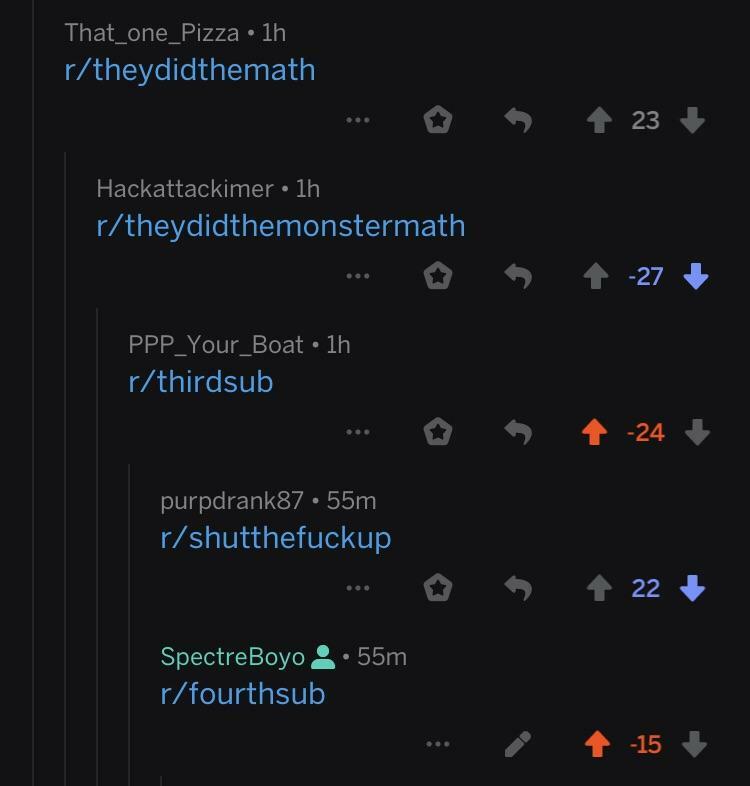 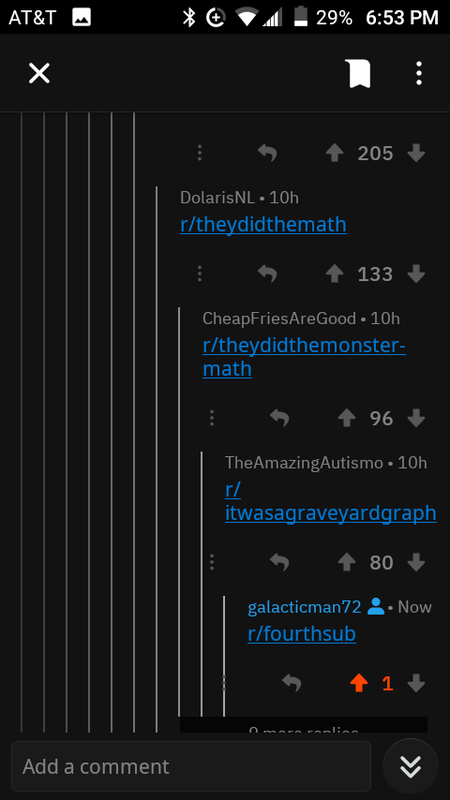 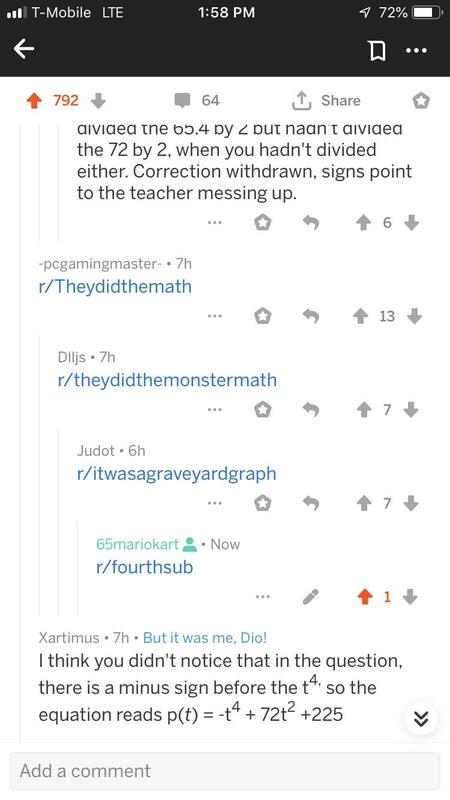 [META]Can we stop posting the "they did the monster math" chains?